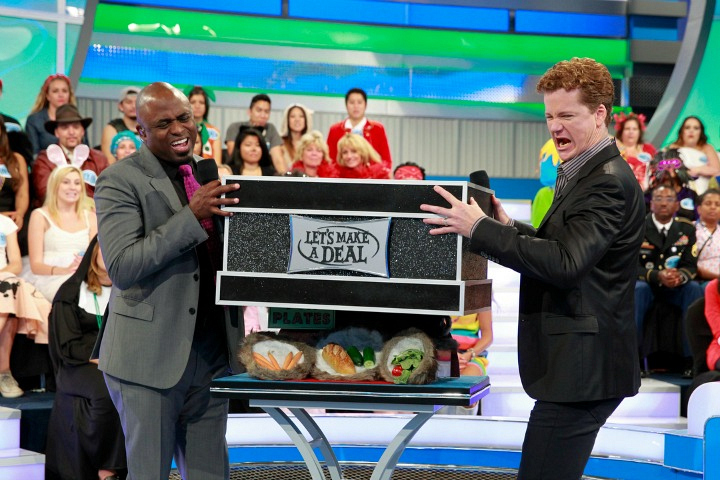 Let's Make A Deal Goes All Out For Mardi Gras! Wayne and Jonathan unveil a freaky Zonk. Their faces really said it all! Catch more of Let's Make A Deal on CBS.